Darla Cody had a near-death experience in 1991, which started her journey away from the materialistic, American life into one of questioning true happiness. It would take another accident in 1994 before she actually changed her lifestyle into a quest for truth in the spiritual realm. Cody connected with her spirit guides, who told her to visit sacred sites around the world, which first led her down Egypt’s Nile River, where she received wisdom from the many sites of ancient knowledge there. Inside an ancient Egyptian temple she became “reaquainted” with Isis, who told her to go to the east gate to receive divine information. Just as in ancient times, Isis and other spirit guides were once again bringing personal messages to seekers. assume his position as the world teacher over the Second Department of the Hierarchy. students in past lives will gain perfect knowing, and they will become members of the Hierarchy. 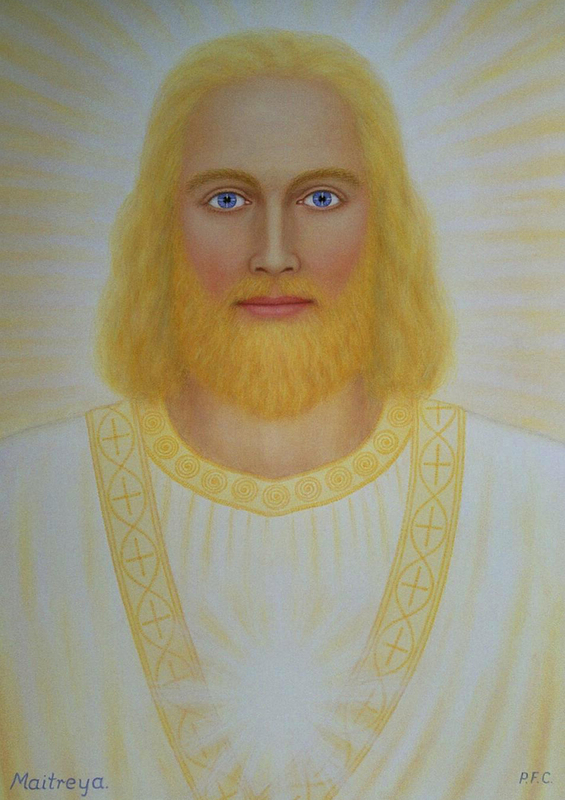 The Master Serapis Bey previously headed the fourth ray and department, but this is now being taken over by the Master Paul, as Serapis Bey has moved to the third department. 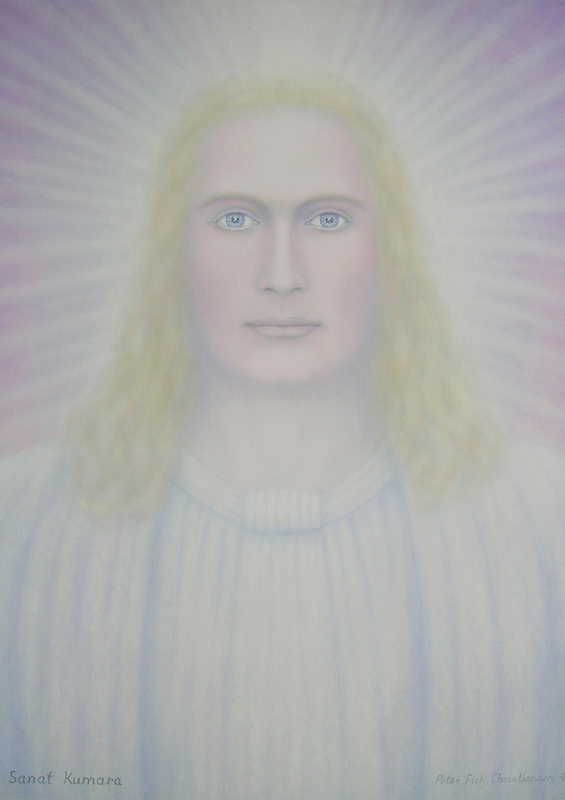 Another ascended master working closely with the Christ Spirit at this time is the Tibetan Djwhal Khul (D.K. ), who was also known as Gai Benjamin in his youth in the early part of the 20th century. This life occurred before He became an adept (fifth-degree initiate). He is often referred to as the Master D.K., or as "The Tibetan." One who is working very closely with the Christ Spirit is Master Kuthumi, who is in direct line to shortly become Chohan of the Second Ray. He will assume the scepter of the world teacher, the position Lord Maitreya currently holds, and become the Bodhisattva of the sixth root race in the future. He is working with education, giving understanding and wisdom through love. The ray of love and wisdom gives great teachers to the world. The work is now proceeding under the direction of the Bodhisattva and the Buddha, who are directing Master Kuthumi and the other members who are working with this ray. 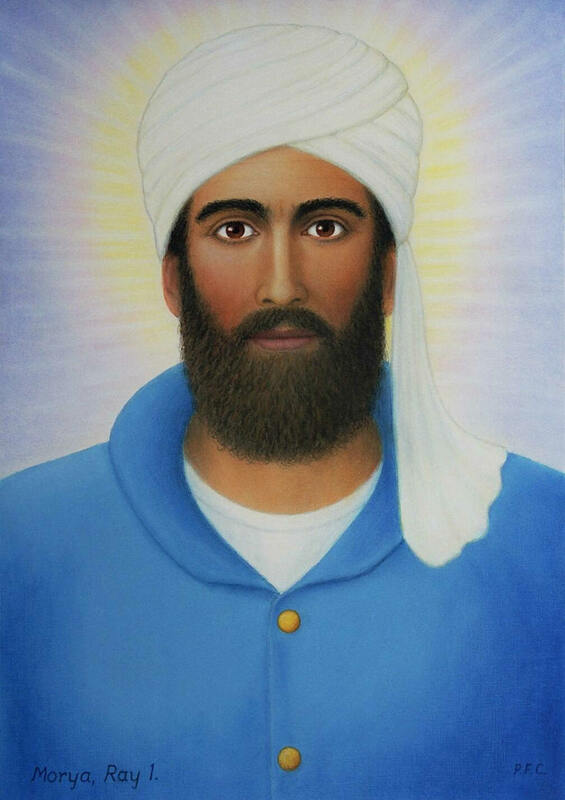 Ascended Master El Morya is Chohan of the First Ray and serves under the Manu, who heads the first department of the Hierarchy. The First Ray works directly with the Will of God. El Morya's role is as a representative of the Manu and the Hierarchy, who give assistance to all governments. He is ever standing by, ready to do God's will. Master El Morya will be the future Manu, or Ruler, of the sixth root race, about 500 years from now, which, as I mentioned, will be located in the California area. The prophet Daniel referred to Sanat Kumara as The Ancient of Days. Not only did he envision Sanat Kumara, but he also saw the son of manifestation being brought before Him. The planetary Logos, Sanat Kumara, came to Earth from Venus about 18,000,000 years ago along with 104 Kumaras, which made a total of 105. These Kumaras are divided into three groups of 35 each, and in themselves embody the three major centers of the planetary Logos, which consist of the ruling department, the teaching department, and the Maha Chohan's department. They are further divided into seven groups that correspond to the seven Rays. Fifteen of these beings form a center in the body of the planetary Logos. These groups are the focal points for the force that comes in from the other solar centers of the cosmos. And they also serve as the seven divisions of the Hierarchy. Siddhartha Gautama was born around 563 B.C. He was in line to become the emperor, however, his compassion for the suffering of others directed him onto the spiritual path. He had led a pampered life until he saw all the pain and suffering in the world. From that moment on, he renounced his position as the emperor's son, and chose an ascetic life. Those experiences molded his philosophy of following the Middle Way, a life of moderation rather than extremes. He was the first human to attain the necessary enlightenment that qualified him for the position of "Buddha" in the Planetary Hierarchy. He anchored the Lighted Way, its revelations, and its effects in consciousness 2500 years ago. Then Jesus and Lord Maitreya came 500 years later to anchor the full expression of Love/Wisdom. The Christ completed Buddha's work, permitting the full expression of Love/Wisdom in its dual aspect to become one. From Egypt, she was called to the Himalayas to see Babaji and the ascended masters of the Great White Brotherhood. St. Germain led her to the Valley of the Flowers and the Sacred Lake on the border of China among the Seven Sacred Peaks, where she was initiated by Lord Maitreya, St. Germain, Quan Yin and Babaji. 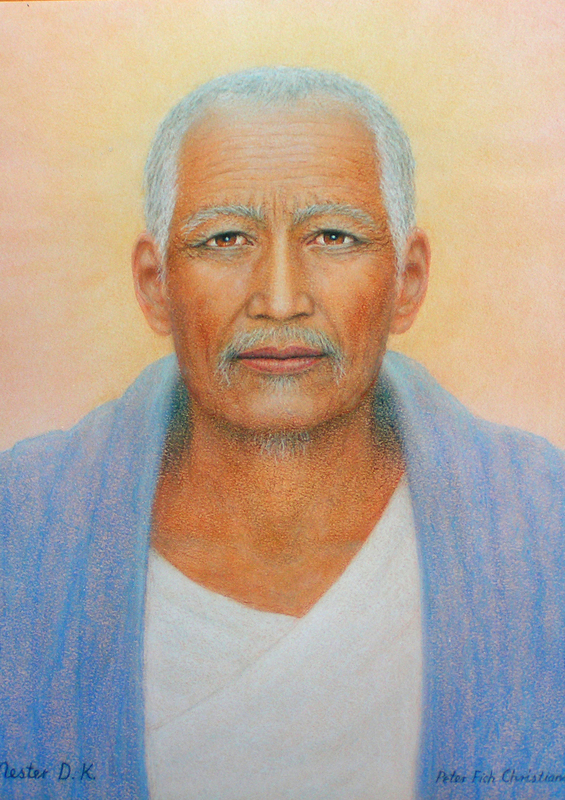 Sai Baba — an avatar living in India at the time — began communicating with her via mental telepathy, asking her to help him by teaching others about his works. And this book followed. What is the Hierarchy, and what are the major departments of the ascended masters? 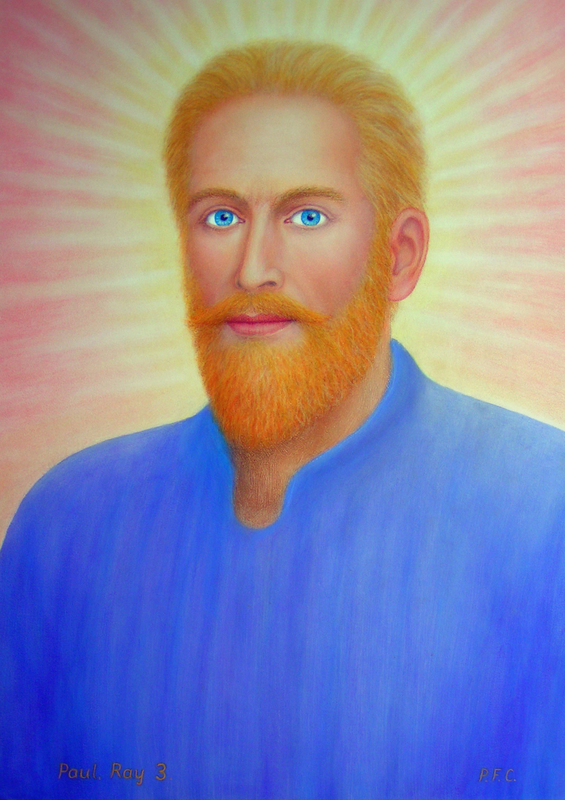 Who were the ascended masters in their past lives? How can I connect with the ascended master who is right for me today? How do the seven rays relate to the ascended masters and to me? What initiations must I go through, and what is that process? How does Shambhala — the City of White — relate to humanity and Sanat Kumara, the Planetary Logos? How do I work with my endocrine system and how does it work with my chakras? What is the importance of conscious breathing in my everyday life and in my ascension process? What is prana, and how can I use it to renew my body and mind? How can I use the violet flame of transmutation? How am I being affected by the electromagnetic fields that permeate our modern world? How can I protect myself from negative energies?